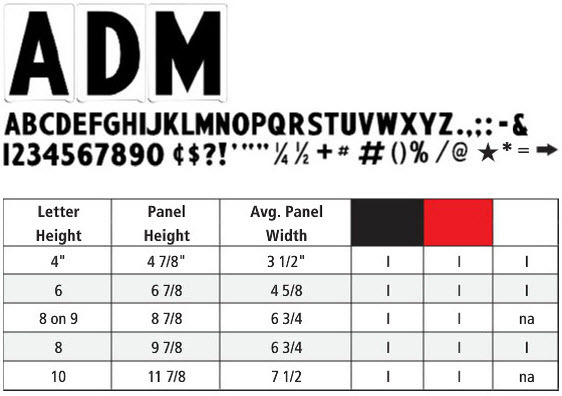 The ADM style is Gemini's most popular rigid letter. 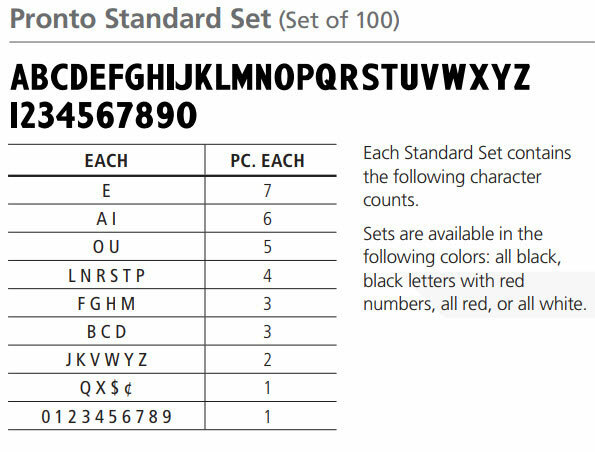 It is a wide bold font with a 3:4 height to width ratio. Like all Gemini sign letters this is nice looking and easy to read letter on any sign board. 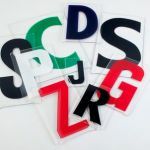 In stock and available to buy in prepackaged sets or individual letters.